If you are Abel Billy, please join here and update your profile! Updates to Abel Billy's profile since your last visit are highlighted in yellow. 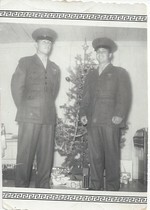 Abel Bill Salazar graduated from Eagle Lake High School in 1957. 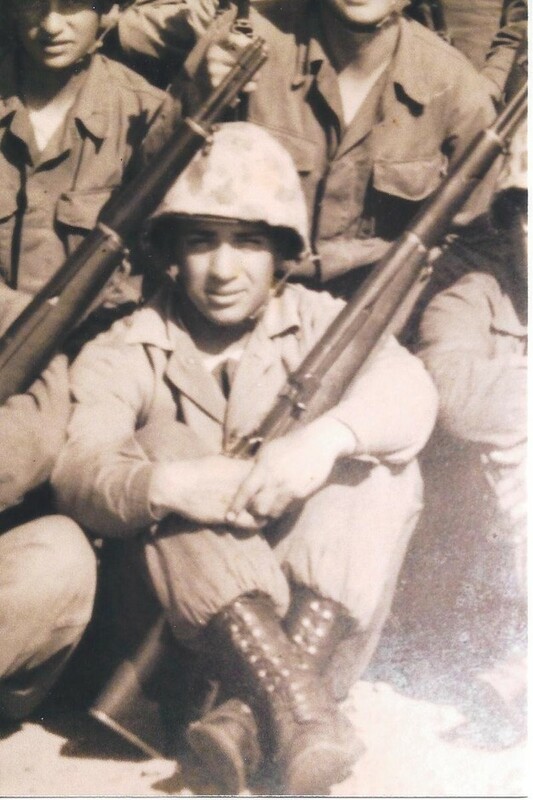 He joined the Marine Corps on June 17, 1957. He went through boot camp at MCRD in San Diego, California. After boot camp he was assigned to Okinawa and Japan for advanced training. He was then assigned to Operation Strongback at Subic Bay in the Philippine Islands. Later he sailed to Taipei Formosa to help strengthen their armies. Salazar qualified as an expert rifleman. He was awarded the Good Conduct Medal.